Fellows has been named the leading UK regional auctioneer by hammer total after recording overall sales of £17 million in 2017. This is according to Antiques Trade Gazette, who ran an in-depth auction report regarding sales of regional auction houses in 2017. 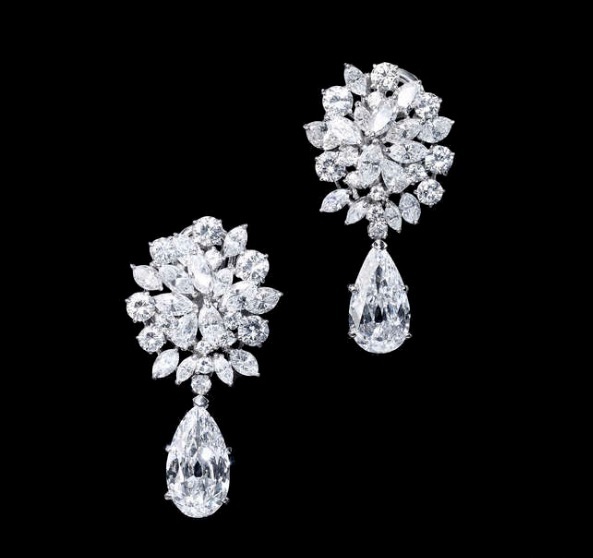 Fellows has been continuingly growing as a company in recent decades, with increasingly popular watch and jewellery auctions thriving as each month goes by. Over the past few months Fellows has sold some high-profile items, and broken an in-house record for watches following the sale of a Rolex Oyster Perpetual Milgauss for a total price of £139,400 in November. 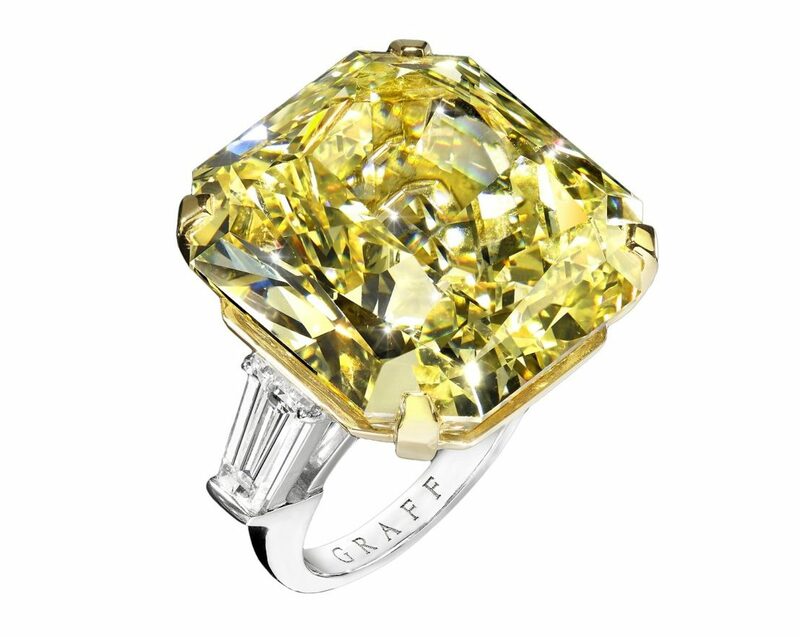 In December 2017 Fellows sold a Fancy Intense Yellow Diamond Ring by Graff Diamonds for £1,307,600 (including buyer’s premium). The sale of the Graff ring was the top price in the UK for a regional auction house in 2017 and the first seven-figure bid from a regional saleroom since 2012. In November 2017, Professional Jeweller analysed auction houses’ reach based on their UK ranking. 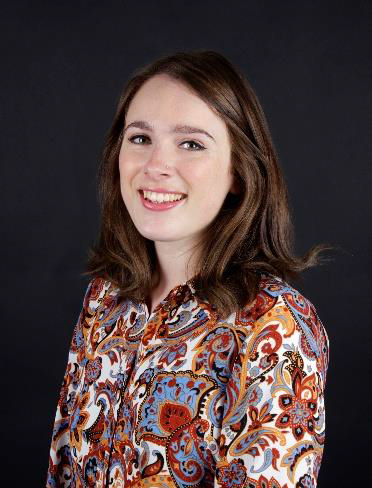 They placed Fellows at fifth place in the UK, with a stronger reach than every other regional auction house and with more popular social media accounts than some of the national, London-based auctioneers. 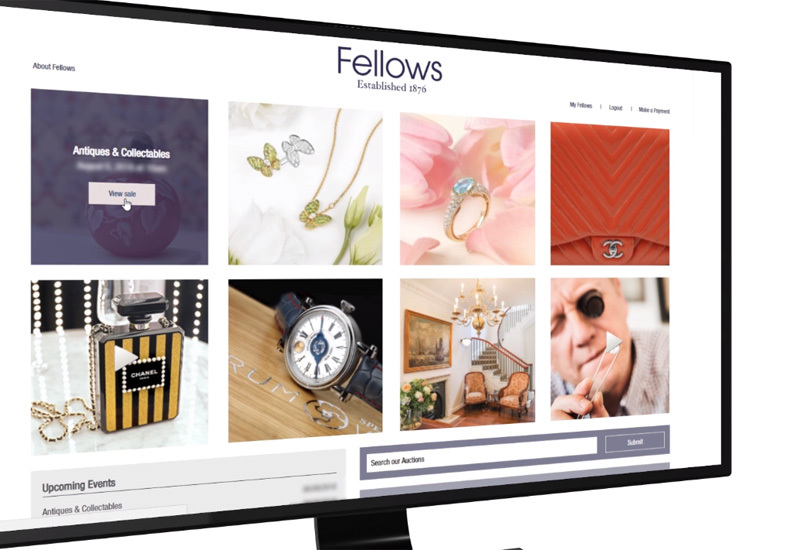 Stephen Whittaker, managing director at Fellows Auctioneers, comments: “The past twelve months have been fantastic for Fellows, and we hope to continue growing. 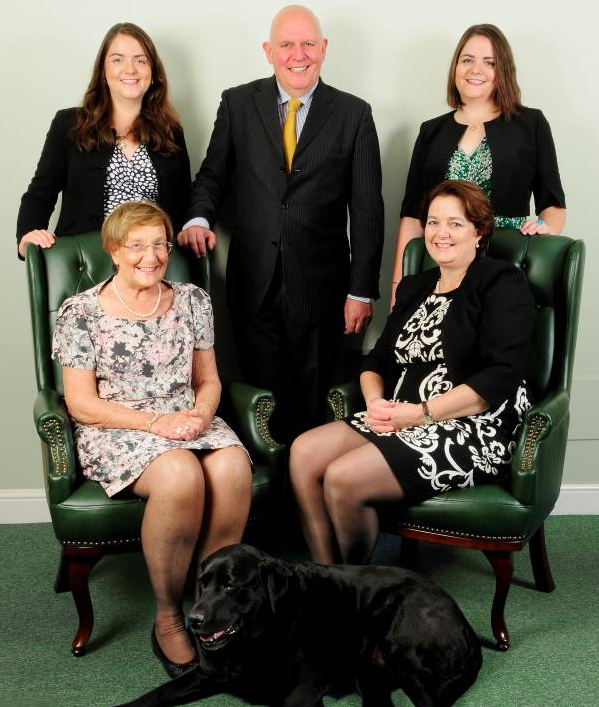 We simply couldn’t do it without our supportive clients and our excellent staff. Continuing its success into 2018 Fellows has already sold an extremely rare and historic Second World War Panerai military Diver watch for a total price of £52,316.